This week we are bringing you something completely different. We reached out to the guys over at "Latinos Who Lunch" Podcast and asked them to create a mini episode you all can preview. 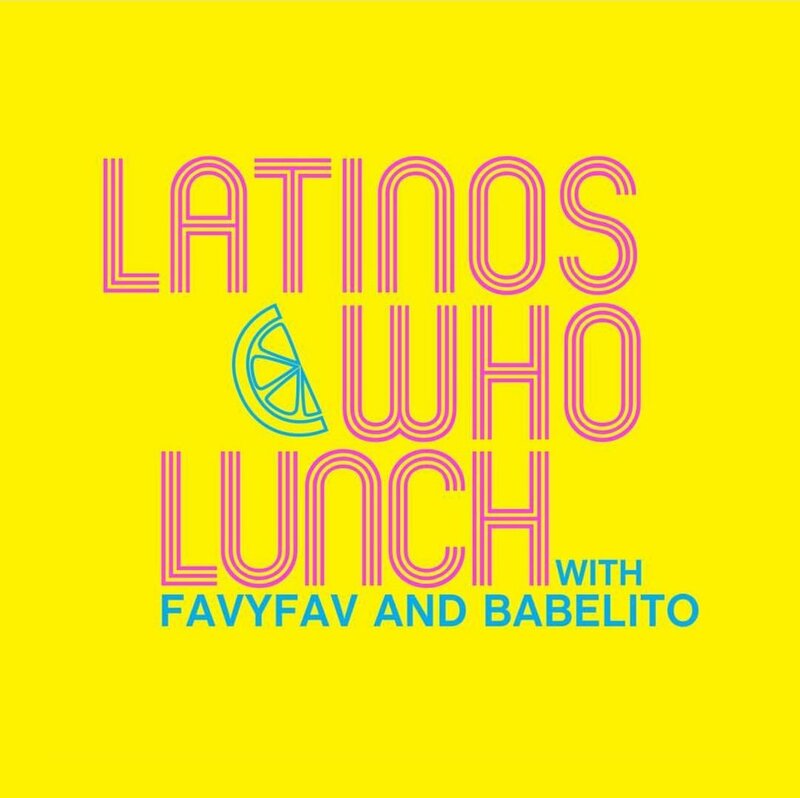 We LOVE their podcast and everything they are doing, and in lieu of Hispanic Heritage month and supporting other latino voices on the podcast scene, we bring you a small taste of "Latinos Who Lunch" Find them on iTunes, or wherever you get your podcasts from!